Friedrichshafen. ZF Friedrichshafen AG's Supervisory Board has appointed Sabine Jaskula and Dr. Holger Klein to the company's Board of Management. Sabine Jaskula, an experienced HR manager and lawyer, will be responsible for Corporate HR and Legal functions from latest January 01, 2019. In this function, she will also be in charge of compliance. Dr. Holger Klein has been appointed to ZF's Board of Management with effect from October 1, 2018. His responsibilities will include Car Chassis Technology and Aftermarket (service and parts business). In addition, the industrial engineer will head up the growth regions of Asia Pacific and India, taking responsibility for customer key accounts for the passenger car business in these local markets. 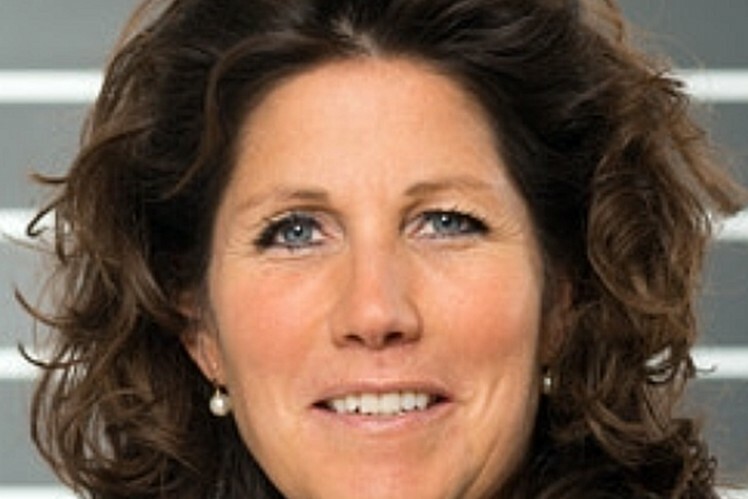 Sabine Jaskula will join ZF from Continental AG where she has been employed since 2001 holding various responsible positions in Germany and abroad. After several years in China, she became head of International Assignments and a consultant for Labor Law at Continental AG in 2010, and was then appointed head of Human Resources at Continental Teves' Vehicle Dynamics business unit in 2012. In 2016, Jaskula was appointed senior vice president, HR, at ContiTech AG. Before joining Continental, Jaskula worked as a lawyer at an international commercial law practice as well as at Mast-Jägermeister and Preussag. She completed her state examinations in law at the University of Göttingen as well as the Federal State of Lower Saxony. "With the appointment of Sabine Jaskula, ZF will gain a renowned HR and legal expert with comprehensive knowledge of the industry and broad international experience. With her expertise, we will be able to actively address the growing challenges for ZF’s HR function which result from the transformation process in the automotive and supplier industries, and thereby successfully shape change," explained Dr. Franz-Josef Paefgen, chairman of the Supervisory Board. He added: "Jaskula has all the requirements needed to drive this important process forward in a responsible manner – both in the interests of the company as well as the entire ZF workforce." Dr. Holger Klein joined ZF in 2014 as head of Integration Management. In this function, the 48-year-old contributed significantly to the successful acquisition and integration of TRW Automotive. He also played an active part in the strategic re-positioning of ZF and the expansion of its international activities. In 2017, Klein was appointed head of the company’s Car Chassis Technology Division. 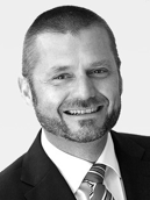 Dr. Klein was born in Mülheim an der Ruhr in 1970 and completed his training as a banker. After that, he studied engineering management in Darmstadt and Lyon with a focus on mechanical engineering. 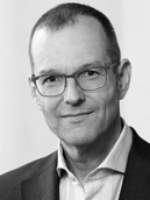 In 2001, he completed a PhD in technology management at the Technical University of Darmstadt, followed by almost fifteen years of various management functions with the consulting firm McKinsey in Düsseldorf and Chicago. In the global strategy and management consultancy leadership team, he was responsible for the automotive industry and gathered international experience during various assignments in several European countries, the U.S., China, India and Japan. Klein will manage the newly created Board of Management function from the company’s offices in Shanghai. "Dr. Klein is a renowned automotive and technological expert with extensive international management expertise. In his previous functions at ZF, he has proven that he can take on further, challenging tasks," says Dr. Franz-Josef Paefgen, chairman of the Supervisory Board, explaining Mr. Klein's appointment. "Among other areas, Klein has helped to design the re-orientation of ZF, and as head of Car Chassis Technology he has contributed considerably to the company's success." Relocating the Board function's headquarters to Shanghai represents an important step toward further internationalizing the Friedrichshafen-based technology company ZF. In 2015, a Board function was established in Livonia near Detroit. This function is responsible for the North American market and manages the Active and Passive Safety Technology Division, which also includes braking and steering systems. New ZF Board of Management member Sabine Jaskula will be responsible for Corporate HR and Legal. Dr. Holger Klein has been appointed to the Board of Management and will be responsible for car chassis technology and aftermarket.